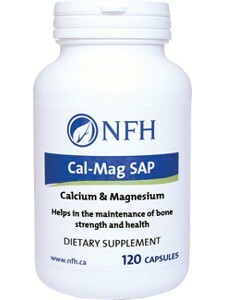 Helping to maintain optimal brain function and balance. 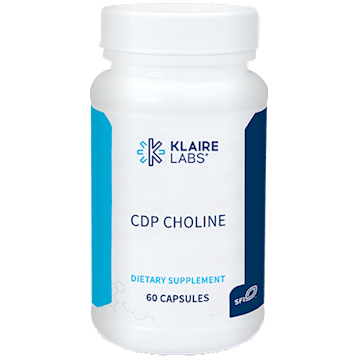 CDP-Choline 250mg, 60 capsules. 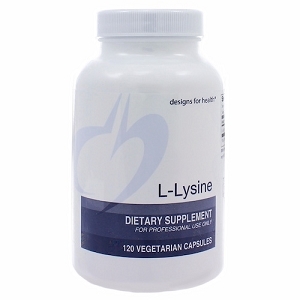 Take 1 capsule daily as a maintenance dose. 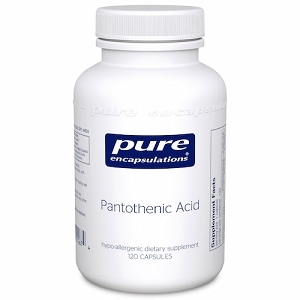 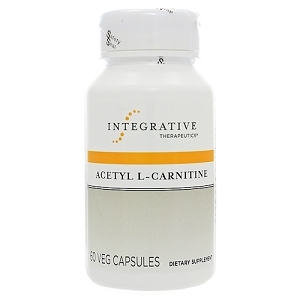 Other Ingredients: Larch arabinogalactan and Hydroxypropylmethylcellulose (vegetarian capsule).